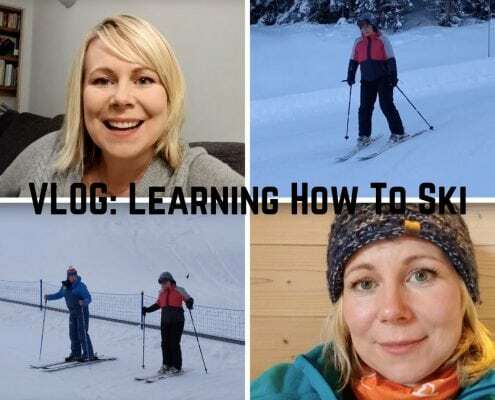 Sometimes the worst part about the ski holiday is the travel. Unless you’re flying your private jet onto the altiport, you’re likely in for a long transfer from the airport to your ski resort. 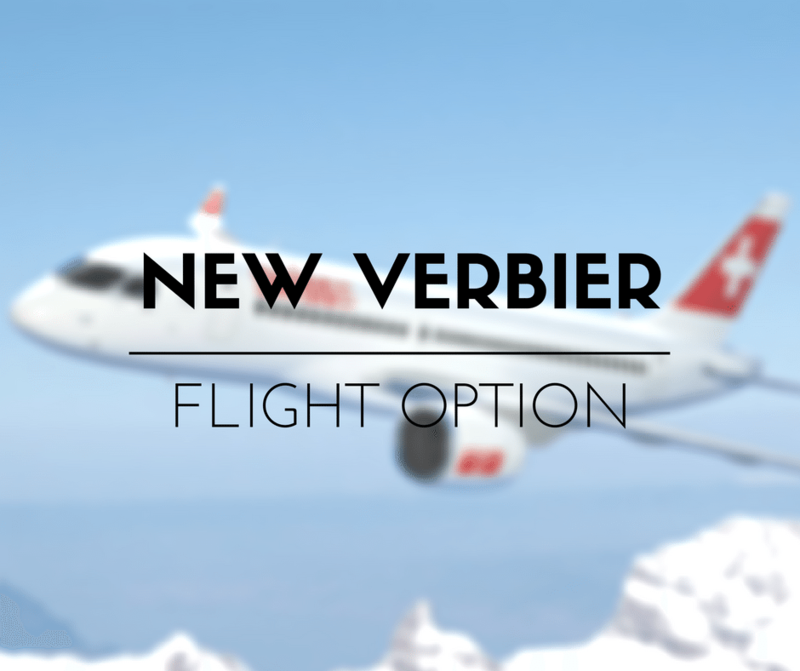 But lucky for you Verbier skiers, Swiss airlines has released a new flight option that will shorten that dreaded transfer time. This year Swissair is trial running a new flight from London city to Sion at the start of the winter ski season. Over December and January they will be running regular flights on Saturdays to see if it is successful. Geneva is currently the main airport hub for a number of ski resorts in the area, but for some Swiss ski resorts, Sion is a great alternative. 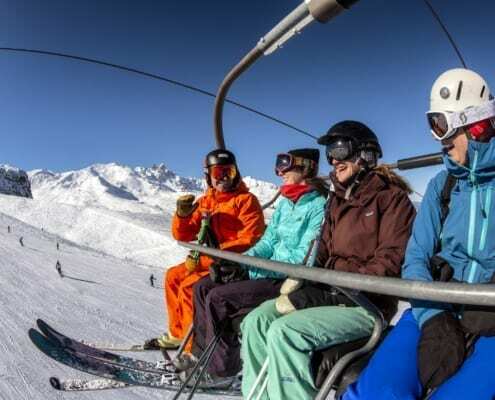 And it’s location is much closer to a number of Swiss ski resorts (Verbier, Zermatt and St Moritz) which will offer holidaymakers a much shorter transfer journey than a flight into Geneva. Sion is just 40 minutes from Verbier. The flight has been brought into service as a collaboration with the Swiss tourism industry. The Sion airport also hopes to increase their civilian flights in general, as the airforce which currently operates out of there, will be withdrawing next year. Although another airline has tried this winter service previously from London to Sion, it was canceled in 2012. We will have to see if this one fares better this time around. 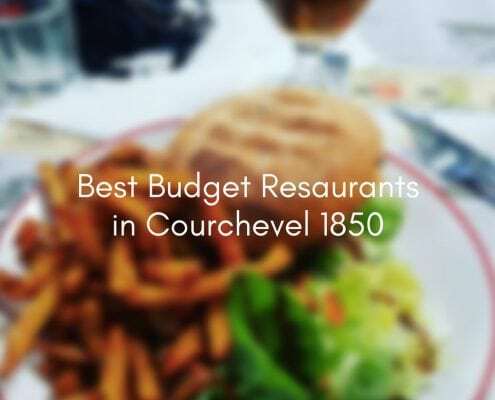 If you’re heading to Verbier this winter, this is great option and one to look into. And let us know how it goes!